MAZZY tonight @ CLUB SODA!!! 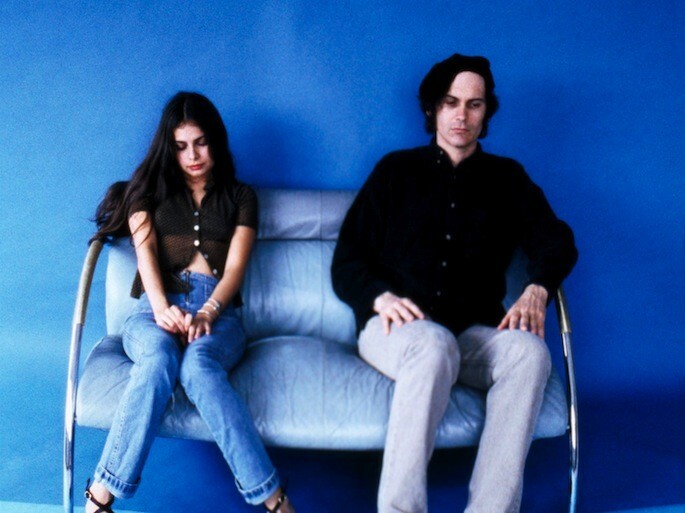 Mazzy Star’s Fade into You was every teenaged girl’s new crush and break up soundtrack of the 90s. In many ways, Lana Del Rey’s sleepy and sad heroin beach house pop is today’s equivalent albeit far more mainstream. Fade into you and the album So Tonight That I Might See gave rise to the alternative rock band from Santa-Monica, where Hope Sandoval, the dream pop Californian queen’s lyrics became well known around the globe. With the come back of trendy shoegazing psychedelic rock, no better time than the Fall for this trio to release their 4th album: Seasons of Your Day. BandMark is excited to join the dreamy fans on Sunday November 17th, 2013 at Club Soda thanks to our friends at GREENLAND! As Mazzy’s star shines on Montreal for the 1st time since 1994, when her and David were interviewed prior to their epic show with Jesus and the Mary Chain! Take a look below to see a blast from your grunge past, where she is answering the awkward host’s questions about inspiration and touring. Are you OVERLY helpful aka NOT helpful?